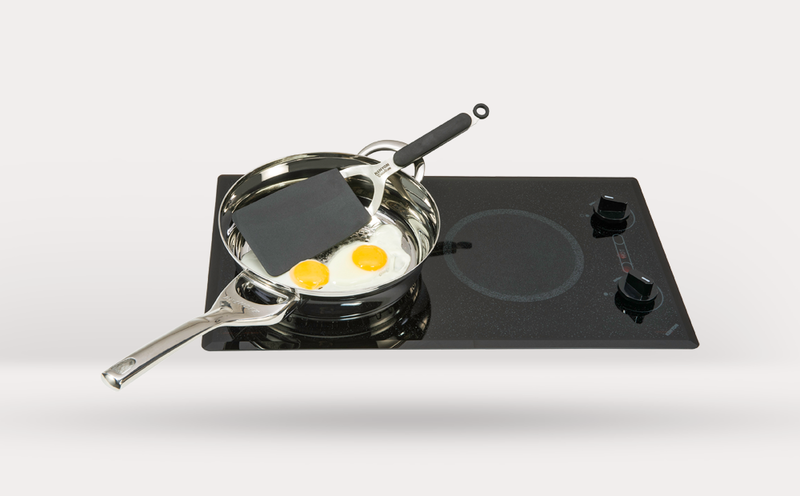 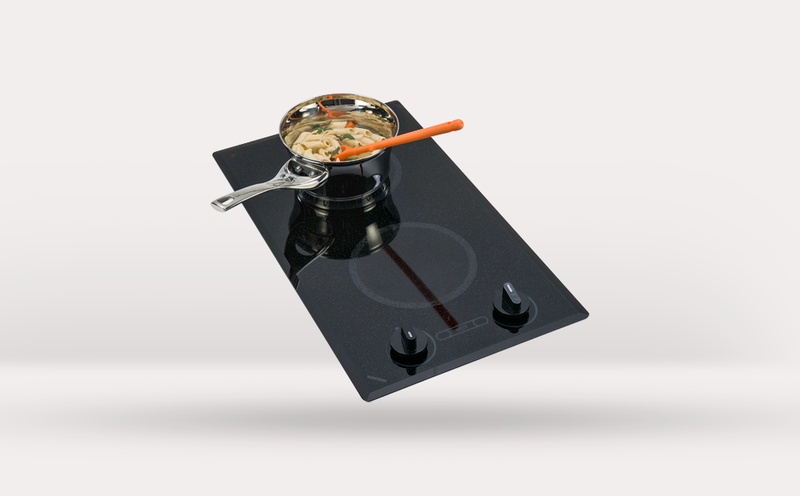 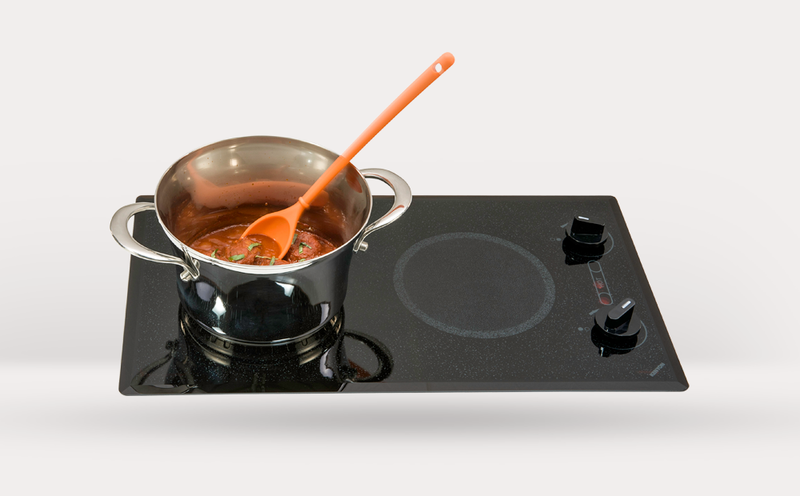 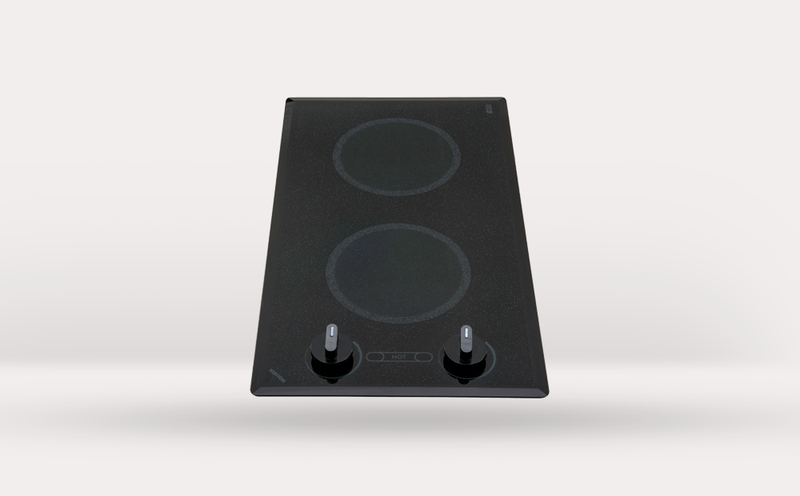 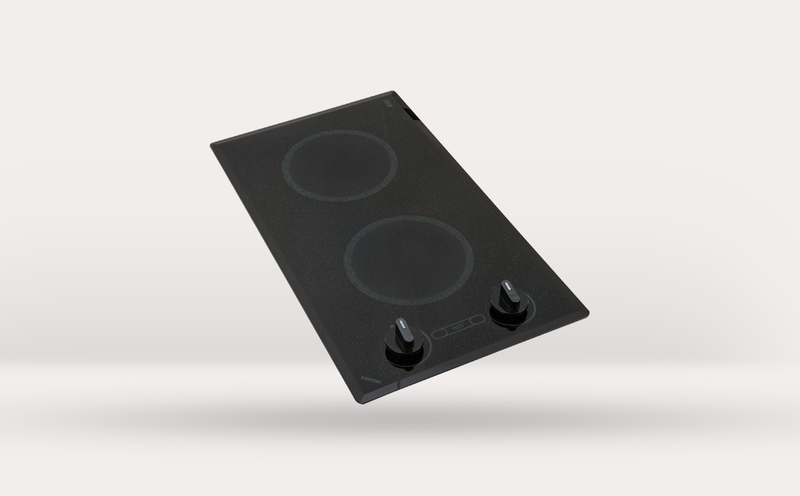 If you haven’t cooked with our signature Mediterranean Cooktop, then it’s time we make the introduction. 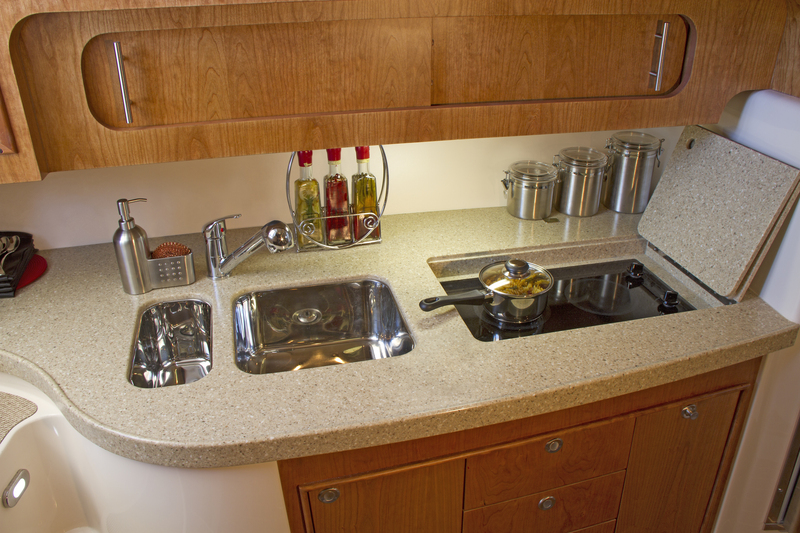 Available with up to three burners, the Mediterranean empowers the chef in all of us to multi-task in the kitchen while still enjoying safety features that the friends of Kenyon have come to expect. 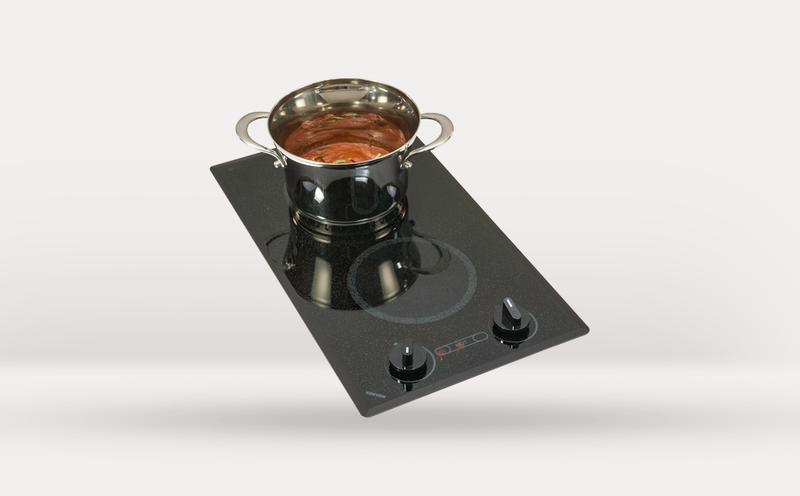 We had your safety in mind when we added heat surface protectors, an “On” indicator light for both burners, as well as an additional Hot burner indictor light. 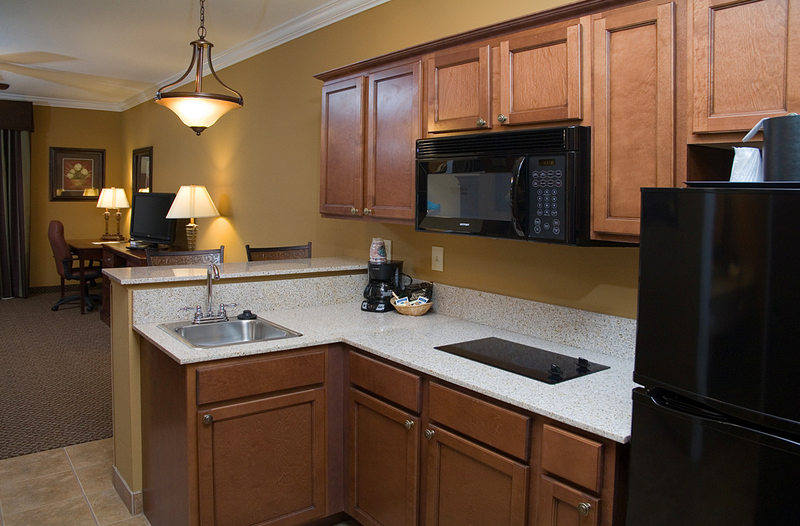 We went ahead and thought of everything, so all you have to do is think about dinner.